“Her”: Siri, are you thinking about me right now? “Her” opens Friday at Point, Eastgate, Star Cinema and Sundance. R, 2:00, four stars out of four. 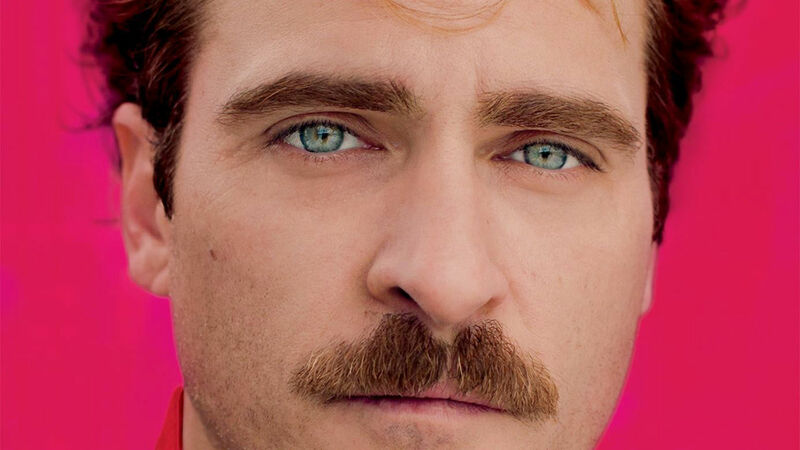 There’s a scene midway through “Her” where we see Theodore Twombly (Joaquin Phoenix) walking along a curved walkway in an office park. People are passing him, other people are walking behind him. It seems like an ordinary scene-setter, until we start to notice something.